Property Locator Sign Up - We Buy Houses Faster Than Anyone! 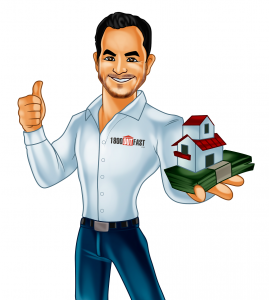 Our company, 1-800-OUT-FAST, is looking to buy several houses each and every month and we could use your help! There are so many houses out there that we would like to buy but we obviously can’t look at them all. That’s where you come in! All we need from you today is your information filled out in the form to the right. It’s that simple. Once we have your information we’ll give you a call and tell you exactly what kind of houses we’re looking for and what information about the house we need. If we buy that house YOU GET PAID! The best part is with our tracking system you’ll be able to log into your own Property Locator account and watch the status of the lead you submitted. So that means when your lead status says CLOSED… You’re Getting $$$! So fill out the form today and start getting PAID!